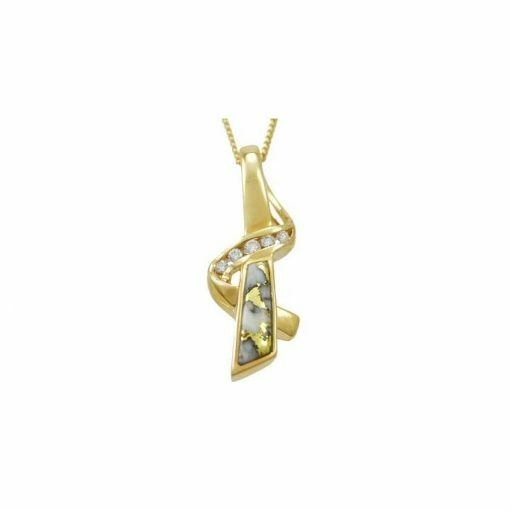 This natural Gold in Quartz free-form pendant features a single panel of Gold in Quartz and 0.15 carats of channel set round brilliant diamonds. 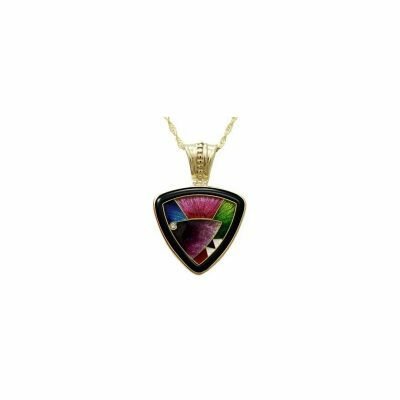 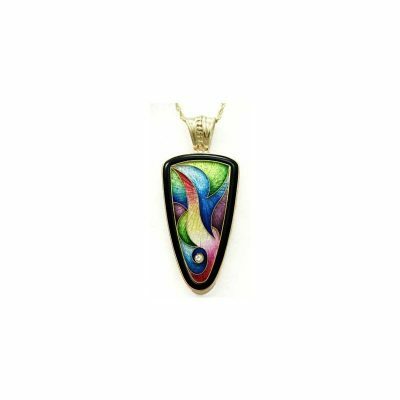 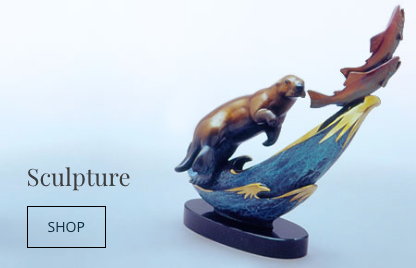 Pendant is approximately 1.5″ long. 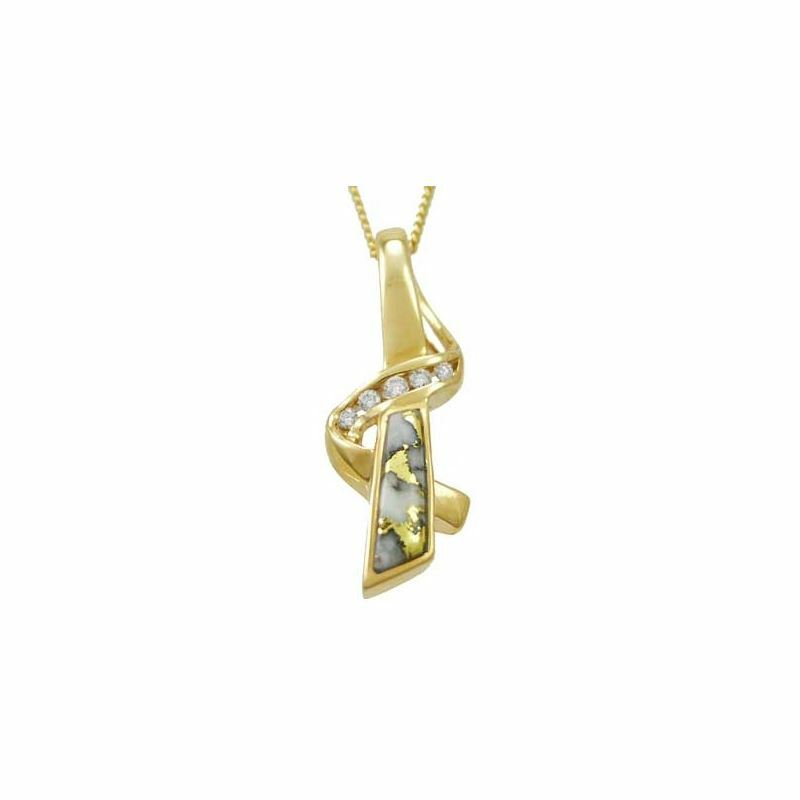 The Gold in Quartz used in this pendant is the finest quality and is natural-not the man-made imitation! 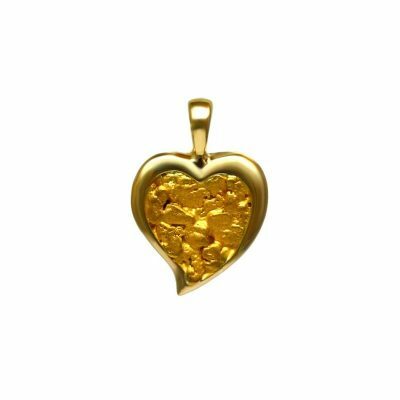 Pure veins of gold were forced into quartz by hydrothermic pressure while they were both in a molten state. 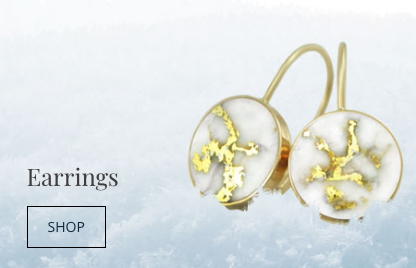 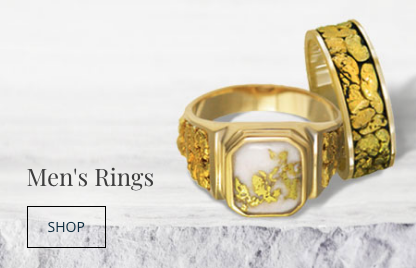 These rare formations are found in their natural state by hard rock miners, and pieces of exceptional quality are hand cut into individual stones and polished. 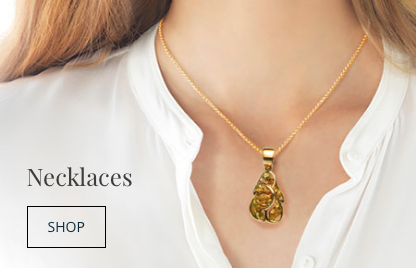 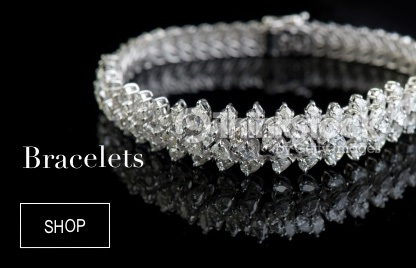 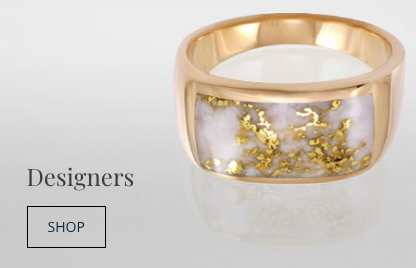 Each gemstone of gold dispersed crystal is one of a kind!